Pregnancy leave in the U.S. is complicated to say the least. 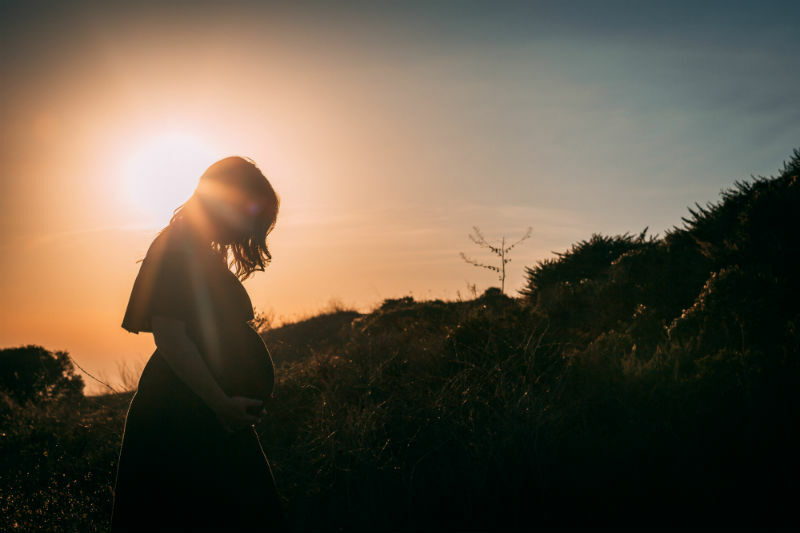 While the majority of labor laws are enforced strictly at the national-level, rules concerning pregnant workers are set at both the national- and state-levels. Unfortunately, this has caused a great deal of confusion for business owners across the country. Innocuous mistakes—many-times resulting from misunderstandings of how state and federal laws work in-conjunction—often lead to wrongful termination suits, unlawful discrimination claims, or other serious litigation. 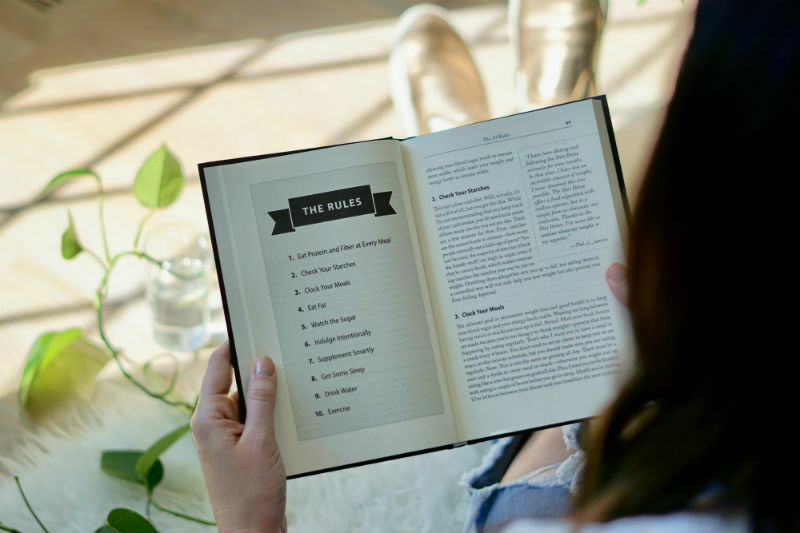 For business owners, it’s imperative to familiarize yourself with the state-regulations that apply to your specific business. This is especially pertinent for California business owners, as the Golden State has arguably the most worker-friendly pregnancy laws in the country. Let’s begin by reviewing the key federal regulations that apply to all 50 states, then we’ll explore some of the California-specific benefits. There are two federal Acts that all U.S. business owners must take into consideration when employing new/expecting mothers. The first is the Pregnancy Discrimination Act (PDA) of 1978. Under the PDA, an employer cannot discriminate on the basis of pregnancy, childbirth, or any pregnancy-related medical conditions. The protections outlined in the PDA cover women that are pregnant, were pregnant, intend to become pregnant, have a medical condition related to their pregnancy, or had (or are considering) an abortion. Per the PDA, employees that belong to any of these groups cannot be mistreated or fired because of their pregnancy-related situation, so long as their company employs 15 or more workers. Importantly, the PDA does not establish “leave time” nor does it mention anything about paid/unpaid time-off. Rather, it only ensures that pregnant workers are protected from discriminatory actions. Leave-time at the federal level is instead established by the Family and Medical Leave Act (FMLA). FMLA statutes require that U.S. employers provide unpaid leave for a minimum of 12 weeks to new/expecting mothers. However, for a worker to qualify for this unpaid leave, they must have worked for the employer for a minimum of 12 months, have logged at least 1,250 hours within that period, and their employer must employ 50 or more workers. 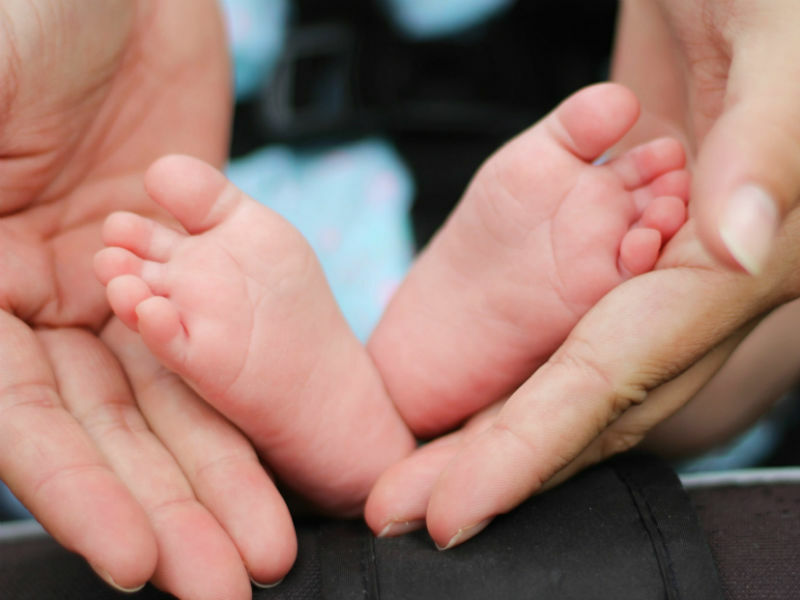 These stipulations greatly constrain eligibility for the FMLA. In-fact, some experts predict that almost 40% of the woman-workforce doesn’t qualify for this leave-time because of the 50-worker minimum, or the 1,250-logged hour threshold. This is where state legislation comes into play. In terms of pregnancy-leave regulations, U.S. Labor law is intentionally kept to a minimum, as federal officials are essentially differing these decisions to the states. For this reason, state jurisdictions can be incredibly diverse in terms of protections for new/expecting mothers. A few important notes here: first, while these laws are boosting eligibility for pregnancy leave, they are also strengthening the benefits themselves. For instance, leave in California is partially (55%) paid. This pay comes from short-term disability benefits through the California State Disability Insurance program and is rarely the responsibility of the employer (however, employers may still be liable for various medical payments related to the pregnancy, depending on the situation). Also, the FMLA renewal period is one year, meaning that full leave is provided only once every 12-month period. However, in California, leave-time resets for each pregnancy; so if an individual is pregnant twice in 12-months, they are eligible for leave two times. One more important note; while both the FMLA and the CFRA allow for 12 weeks of leave, California workers are actually eligible for an extended 16-week period of temporary disability leave under the California Pregnancy Disability Leave Act. This is largely because pregnancy in California is considered a disability (from a legal perspective), and is thus subject to a number of enhanced protections. The additional leave is called Pregnancy Disability Leave (PDL) and it can work independently or in conjunction with the CFRA leave. If a worker is rendered temporarily disabled from their pregnancy—and the word “disabled” here is broadly defined—they may be eligible for an additional 16-weeks of leave. Twelve weeks from the CFRA plus 16-weeks of PDL totals 28 weeks (or seven months) of partially paid leave for new/expecting California mothers. California has arguably the strongest, most rapidly-changing pregnancy-related protections in the country. Clearly, these benefits can be difficult to keep-track of, especially for businesses that are unfamiliar with California labor law, or perhaps new to the state. Nonetheless, owners are expected to understand and adhere to these enhanced protections. After all, these rules are mandatory and, when violated—even by-accident—legal action can be taken against your company. If you’re unsure about California’s pregnancy-disability regulations (as many business owners are), it may be wise to contact an experienced legal team to ensure you are in-compliance with State and Federal Labor Laws.